/ Fundraising is as Spiritual as . . .
Fundraising is embedded within the core of spiritually. 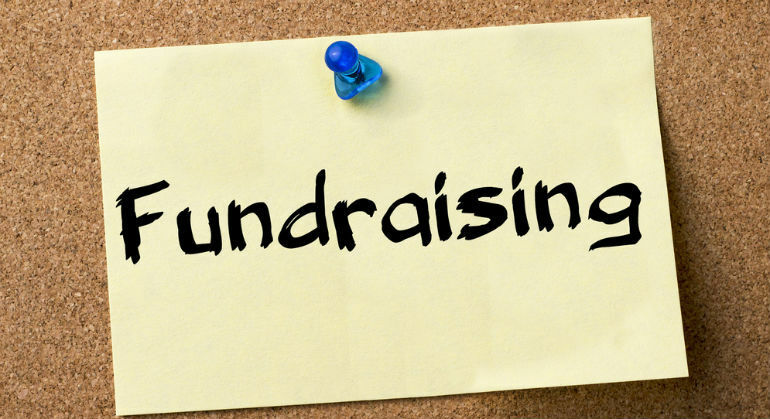 Fundraising is a prayerful act of worship, which is why it is important to allow online givers to express their fund-giving is some way during services of worship. Fundraising speaks with words as powerful as the most convincing sermon. Fundraising is as essential as are the actions of addressing the needs of the hungry, thirsty, stranger, naked, sick, and imprisoned. Fundraising often makes these spiritual actions possible. In fundraising we can see Jesus in the face of others as we live out our nature as Christians.